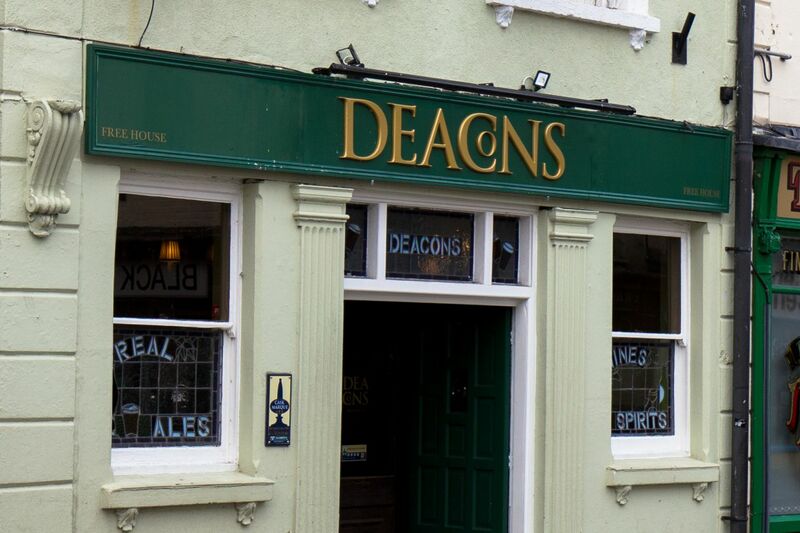 Deacons is a friendly, independently owned free house pub a stone's throw from Salisbury train station and a short walk from Salisbury Cathedral. 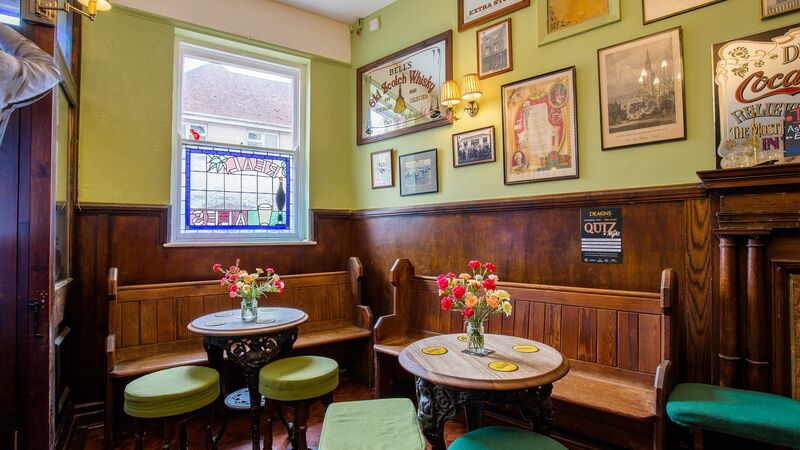 The pub has a cosy traditional English interior, award-winning local real ales and a fantastic selection of great quality spirits and wines. 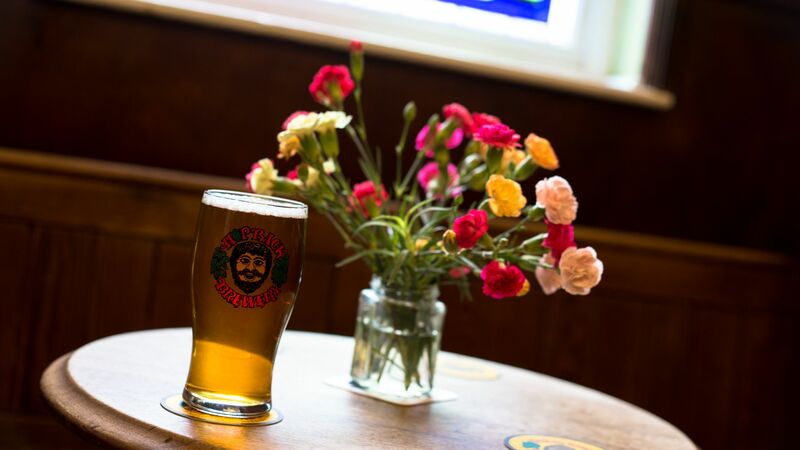 Our dedicated team are ready and waiting to serve you the perfect pint, whether you’re a local resident or day visitor to our famous city. 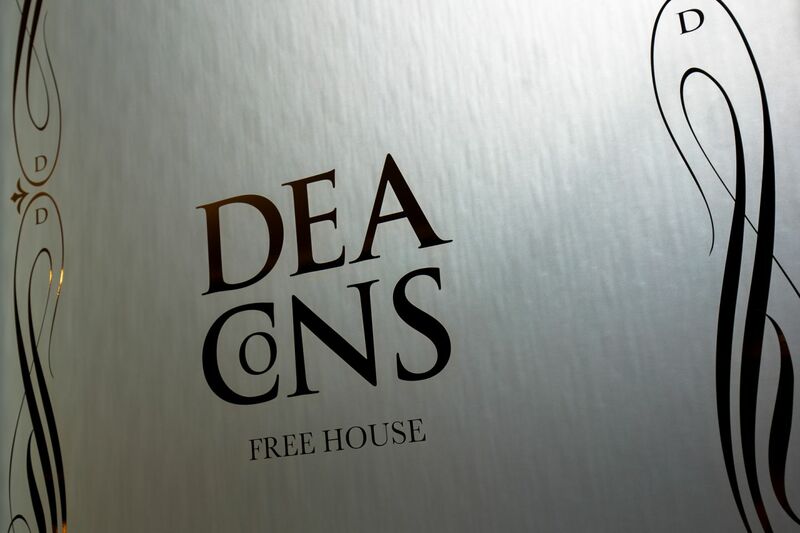 Deacons is a 3-minute walk (0.1 miles) from Salisbury train station and a 10-minute walk (0.5 miles) from Salisbury Cathedral. We are also the official pre and post-show pub for the City Hall and Playhouse, both of which are a 4-minute walk (0.2 miles) from the pub.